(KY. TN.,N.C., S.C., GA., FL.,AL. STATE REPS AND HEAD COACHES/REG. REPS. WANTED. IF YOU KNOW OF SOMEONE WHO WOULD MAKE A GOOD STATE REP., OR REG. 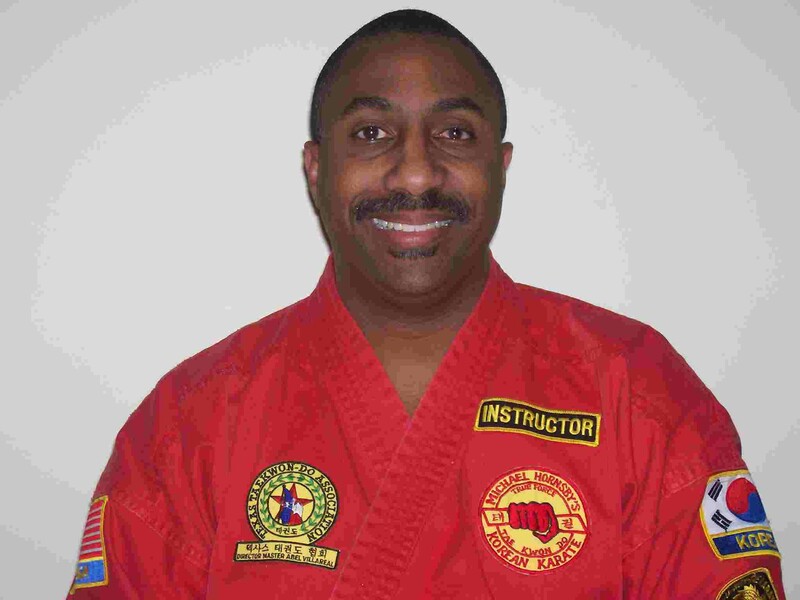 REP./HEAD COACH FOR TEAM AMERICA OR IF YOU MR. INSTRUCTOR OR PROMOTER ARE INTERESTED, AND WOULD WORK HARD TO HELP PROMOTE THE TEAM AND HELP BUILD THE TEAM IN THEIR STATE OR REGION, PLEASE CONTACT: BRUCE SMITH, 410-742-2094 or 443-366-6277 or email: kenpo@shore.intercom.net (New special events and concepts will be taking place which constitutes the need for State Reps and Regional Reps. and will help benefit promoters.